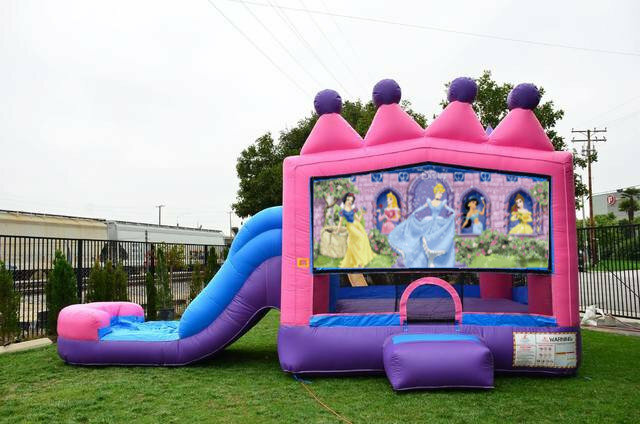 Disney Princess Combo Rentals | BounceGeeks.com Richmond, VA.
Give your Princess the birthday she really wants! Who is your favorite Disney princess? Belle from Beauty and the Beast? Aurora from Sleeping Beauty? Jasmine from Aladdin? Snow White? Cinderella? This magical Disney Princess Castle jumper has them all. The Disney princesses await your arrival for a fun time in an enchanted castle. Only the best for the special Princess in your life. Featuring pink, purple and blue with a tiara on top! 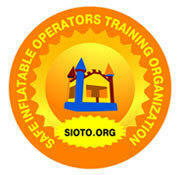 This is an awesome inflatable combo, providing a huge bouncing area, a climbing ramp, a basketball hoop, and a slide. 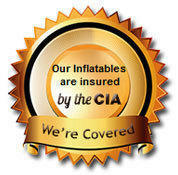 The slide itself has an inflatable pool at the end to provide the kids with extra padding and a safe landing. This price is for dry use only. 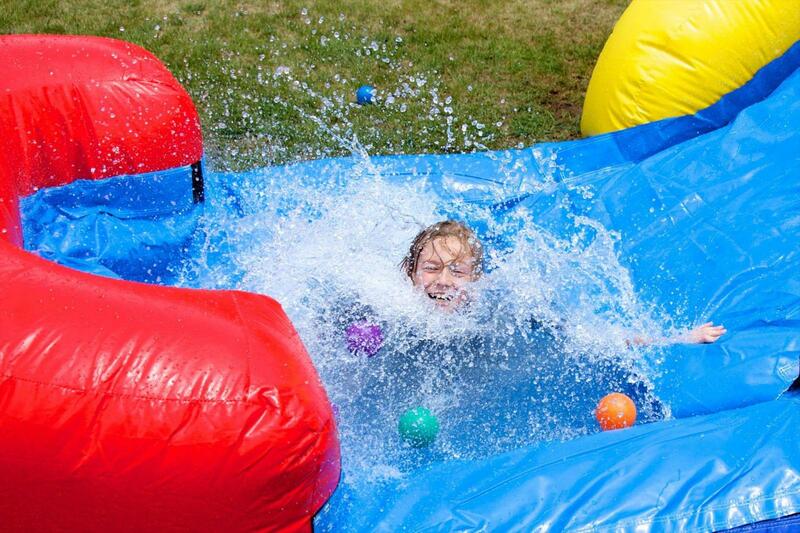 You can also order with a sprinkler hose and make it a wet slide! Just choose the wet slide option after adding to cart. Note: basketball is not included. If you want to use a ball, it MUST be something soft so no one gets hurt!